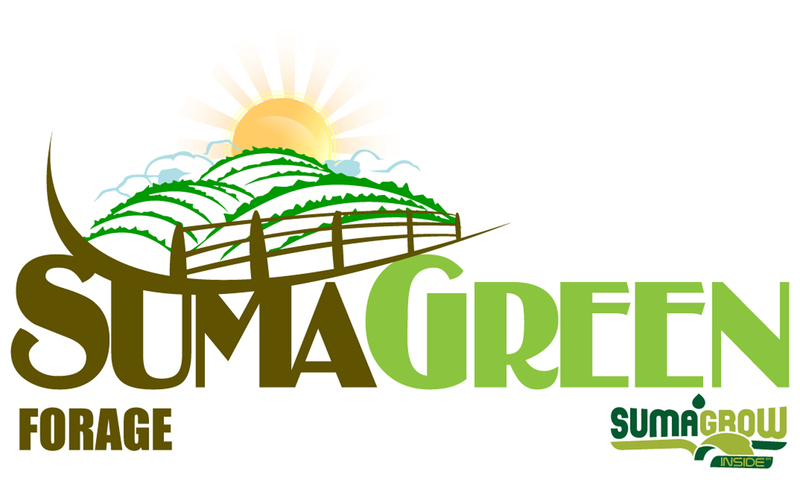 Blended with the health of the herd in mind, SumaGreen Forage with SumaGrow inside is a specialty product for grazers and hay producers. Fields treated with SumaGreen Forage have higher yield and higher Brix leading to longer grazing time and the herd gaining weight faster. 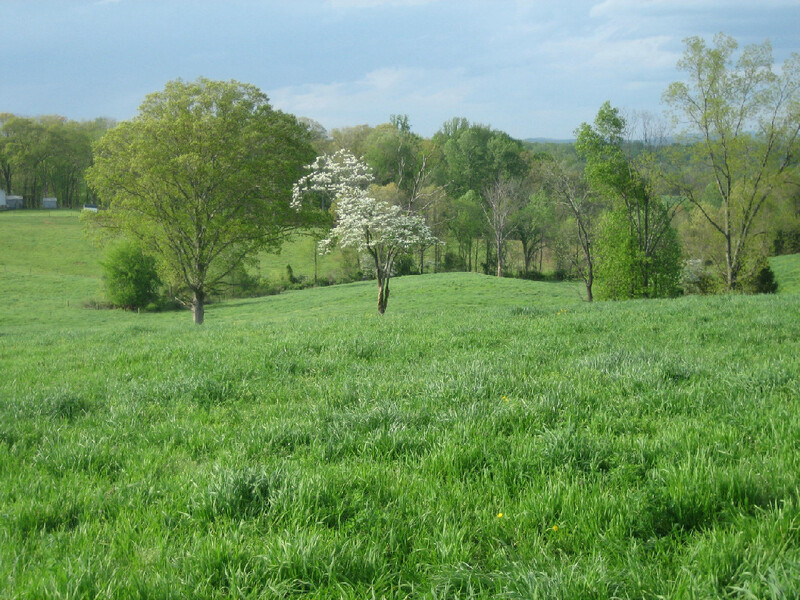 Animals love the sweeter, healthier grasses and have been seen going out of their way to nibble from the crops and grasses treated with SumaGreen Forage.